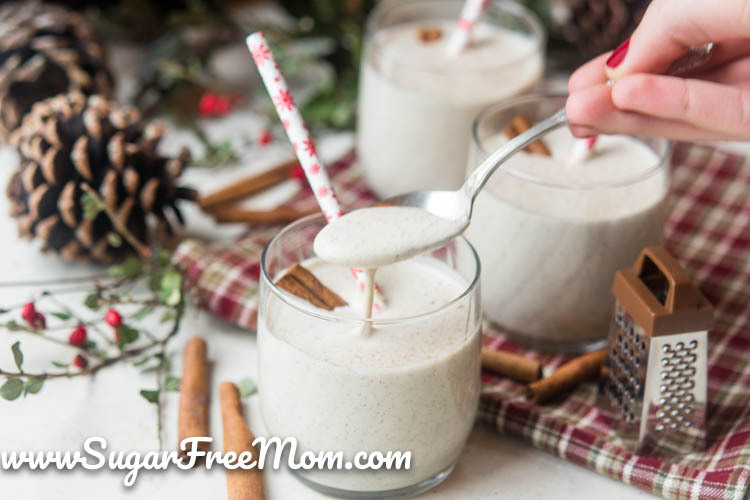 This Easy Creamy Keto, Sugar Free, Low Carb Eggnog is everything you crave during the holidays, but without any guilt from indulging! Thank you to Atkins Nutritionals for sponsoring today’s recipe. Eggnog at Christmas time is seen on every shelf in every market I frequent lately. It can be quite tempting when everyone around you is enjoying some of this luscious, creamy traditional drink during the season. 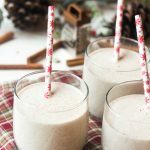 The good news is that you can easily make some creamy eggnog at home without all the carbs and sugar! 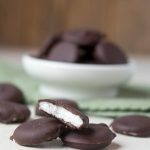 You’ll never desire the store bought kind again after trying this recipe! With just 6 ingredients you can make this at home and impress all your family and friends with it! If you’re accustomed or your family and friends are used to the classic taste and sweetness of eggnog, you may need to add some sweeteners. My sweetener of choice for all beverages is vanilla liquid stevia. 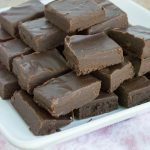 It helps keep the texture smooth and not grainy like when using granulated sugar free sweeteners, but of course any sweetener you prefer is certainly fine to use. Just add a small amount and taste and adjust as needed. 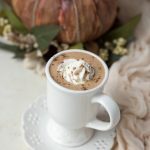 I chose not to add any additional sweetener to this because the base of my recipe comes from Atkins French Vanilla Protein Shakes, which is sweet enough on its own. 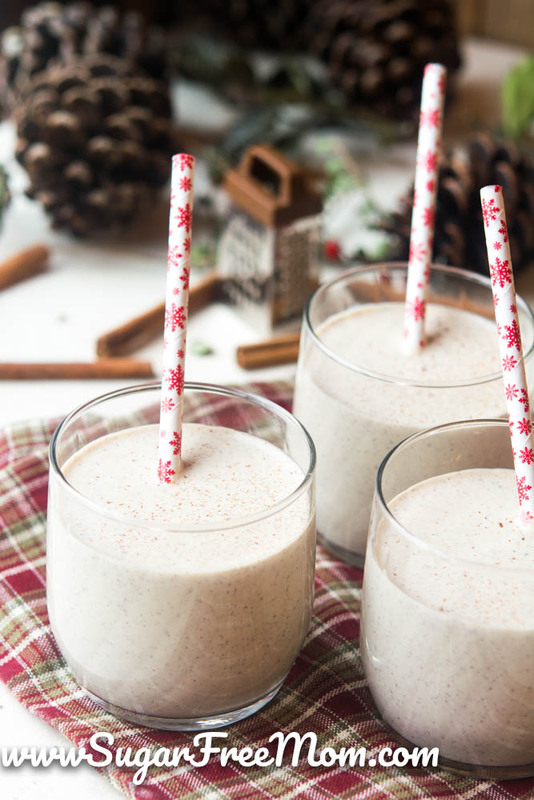 It helps create the creamiest of homemade eggnog you’ll ever enjoy and the best part is that one serving is just 2 carbs! What goes perfectly with eggnog? Cookies of course! 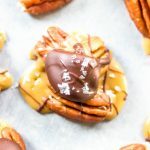 Try these when you serve some eggnog to family and friends: Chocolate Biscotti, Peanut Butter Blossoms or Pecan Snowballs! You may want to taste the eggnog before chilling to see if you need to add more rum extract and also additional sweetener. 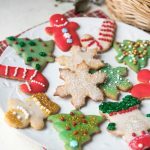 I enjoyed this as the recipe is written, but my kids and hubby felt it could have been sweeter. 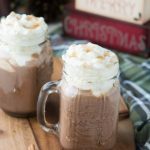 Top with some Sugar-Free Whipped Cream if desired for a little extra specialness! 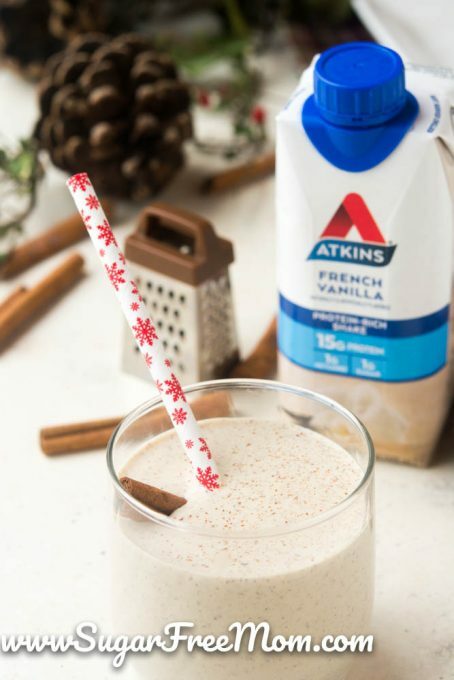 In a blender, add the Atkin shakes, egg yolks, rum extract, cinnamon and salt. Blend on high until combined then pour into a medium sized sauce pan. Pour in heavy cream and stir well. Heat over medium low heat. Continue to stir over low heat for about 15-20 minutes until mixture thickens and temperature with a thermometer is 160 degree F.
Pour into a glass container, when slightly cooled try some and decide if you need to add any sweetener, stir well then place some plastic wrap right onto the mixture so a skin doesn't form while chilling in the refrigerator. Chill for 4- 6 hours then enjoy! You could swap the shake with milk, but it won’t be as thick and creamy. You mean use milk and heavy cream? 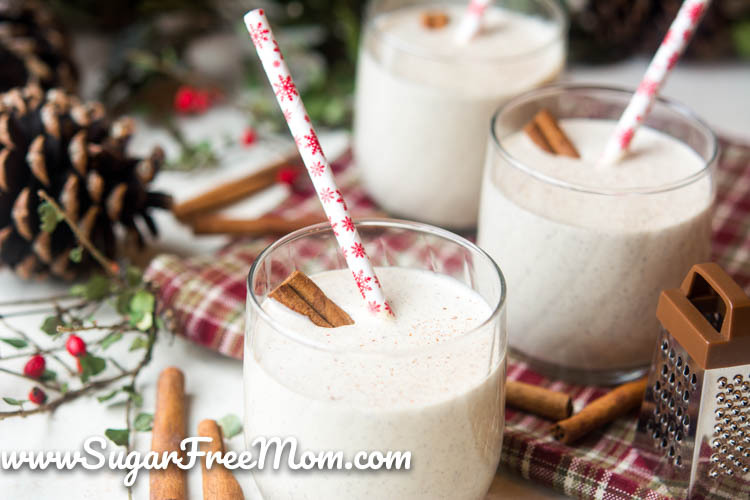 I have missed drinking eggnog, and love your sugar-free version! Had anyone tried doing this in a microwave? Standing, stirring now and it smells yummy! Made this today. Followed every step. The taste is amazing. However, there are a few small chuncks. Not sure what I did wrong. Was it because I mixed it with a little rum?